Posture affects aldosterone levels - we recommend sampling after 30 minutes in position. Pilz, S., Tomaschitz, A., Stepan, V., Obermayer-Pietsch, B., Fahrleitner-Pammer, A., Schweighofer, N., Portugaller, H.R., et al. (2009). Graz Endocrine Causes of Hypertension (GECOH) study: A diagnostic accuracy study of aldosterone to active renin ratio in screening for primary aldosteronism. BMC Endocr Disord, 9:11. Manolopoulou, J., Gerum, S., Mulatero, P., Rossignol, P., Plouin, P.F., Reincke, M., & Bidlingmaier, M. (2010). Salivary aldosterone as a diagnostic aid in primary aldosteronism. Horm Metab Res, 42(6), 400-5. Jezova, D. & Hlavacova, N. (2008). Endocrine factors in stress and psychiatric disorders. Ann N Y Acad Sci, 1148, 495-503. Williams, G.H. (2005). Aldosterone biosynthesis, regulation, and classical mechanism of action. Heart Fail Rev, 10(1), 7-13. Meneton, P., Loffing, J., & Warnock, D.G. (2004). Sodium and potassium handling by the aldosterone-sensitive distal nephron: The pivotal role of the distal and connecting tubule. Am J Physiol Renal Physiol, 287(4), F593-601. Vogt, B. & Burnier, M. (2009). Aldosterone and cardiovascular risk. Curr Hypertens Rep, 11(6), 450-55. Schrier, R.W., Masoumi, A., & Elhassan, E. (2010). 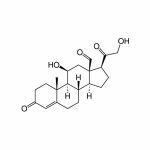 Aldosterone: Role in edematous disorders, hypertension, chronic renal failure, and metabolic syndrome. Clin J Am Soc Nephrol, 5(6), 1132-40. Whaley-Connell, A., Johnson, M.S., & Sowers, J.R. (2010). Aldosterone: Role in the cardiometabolic syndrome and resistant hypertension. Prog Cardiovasc Dis, 52(5), 401-9. Manolopoulou, J., Mulatero, P., Maser-Gluth, C., Rossignol, P., Spyroglou, A., Vakrilova, Y., Petersenn, S., et al. (2009). 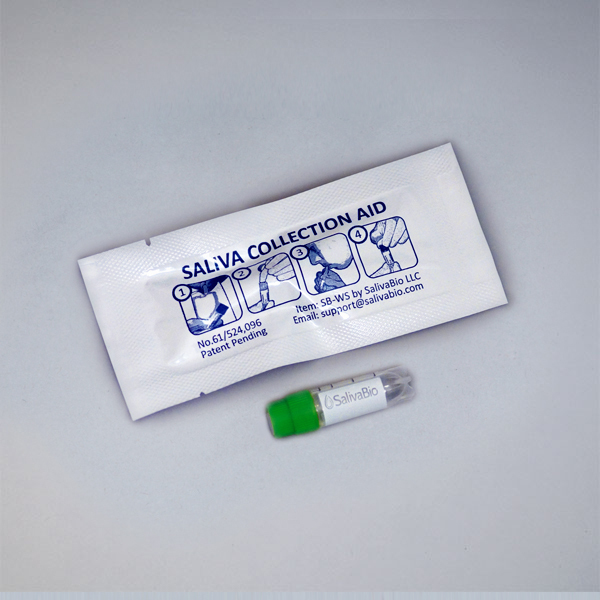 Saliva as a medium for aldosterone measurement in repeated sampling studies. Steroids, 74(10-11), 853-58.